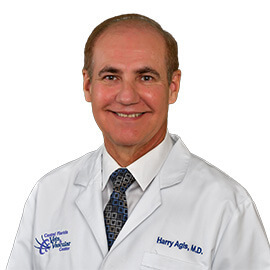 Welcome to Central Florida Vein & Vascular Center, where our specialty is the improvement of your venous health. 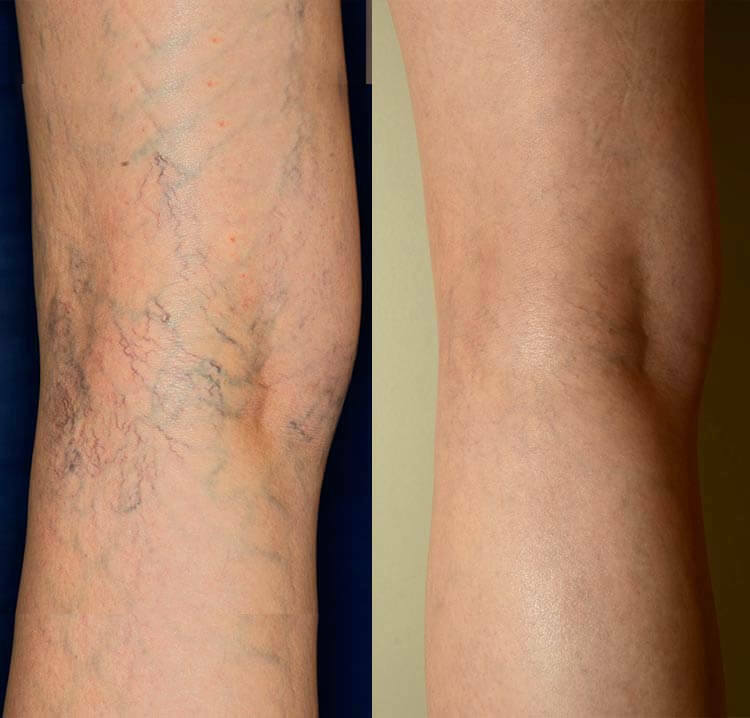 Our experienced team of Board Certified Fellowship Trained Vascular Surgeons are providing patients of all ages with the most advanced, minimally invasive treatments for varicose veins, spider veins, leg pain, leg wounds and swelling, as well as many other painful and unsightly conditions caused from the effects of a venous insufficiency. 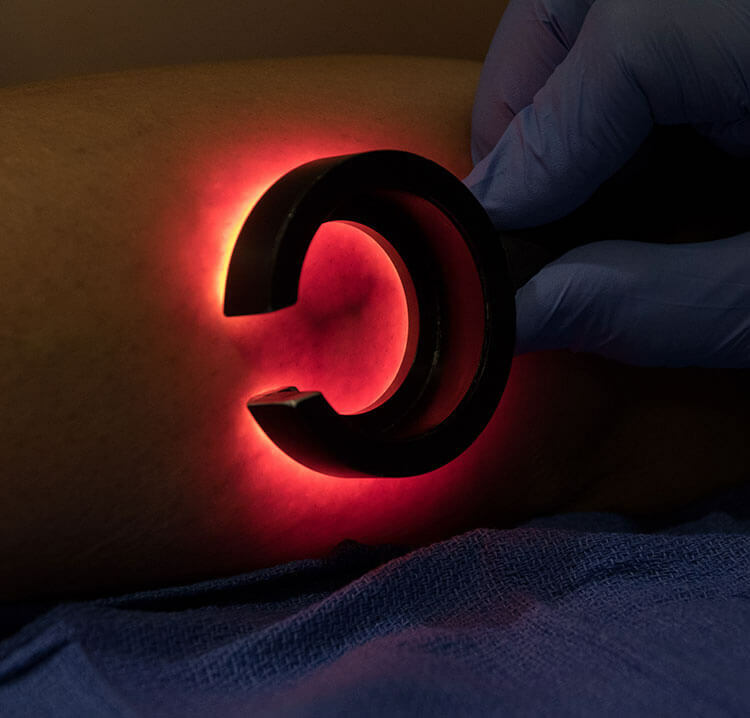 If you are one of the more than 25 million Americans who suffer from some sort of venous related problem, or know someone who does, you owe it to yourself to learn more about the safe and virtually painless, non surgical out patient treatments that are available to you at any one of our four convenient Central Florida locations. 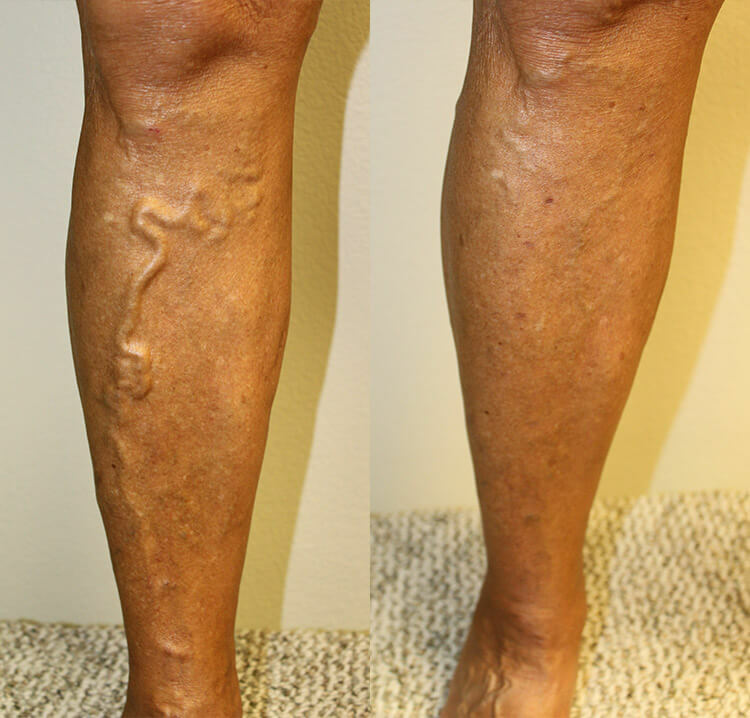 CFVEIN.com was developed to answer many of the questions you might have regarding vein care and the treatment options available at Central Florida Vein & Vascular Center and we urge you to familiarize yourself with all of its helpful information. 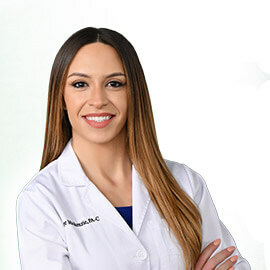 However, scheduling a consultation with one of our physicians is the only way to insure you are properly informed of the best treatment options available to you and your specific case. 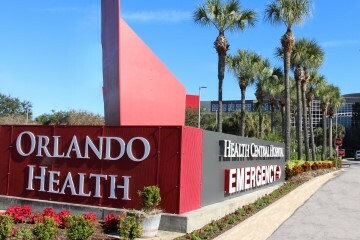 We are Central Florida Vein & Vascular Center and we are here to help. 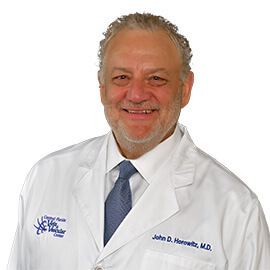 At Central Florida Vein & Vascular Center, Dr. John D Horowitz and his team of highly trained professionals have been creating patient-centered experiences for more than a decade. 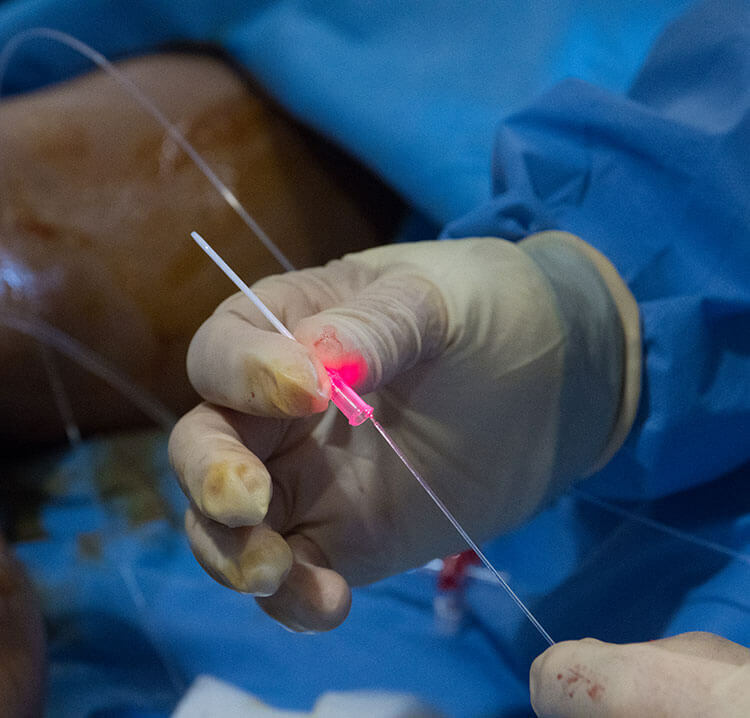 We pride ourselves on being pioneers in minimally invasive vein therapy and vein education. 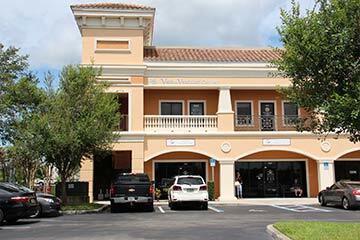 At the Central Florida Vein & Vascular Center, our customer service is unmatched. 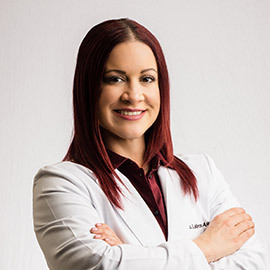 Our knowledgeable staff is highly trained in identifying venous diseases and treating conditions such as varicose veins, spider veins, and leg pain, as well as many other conditions caused by venous insufficiency. 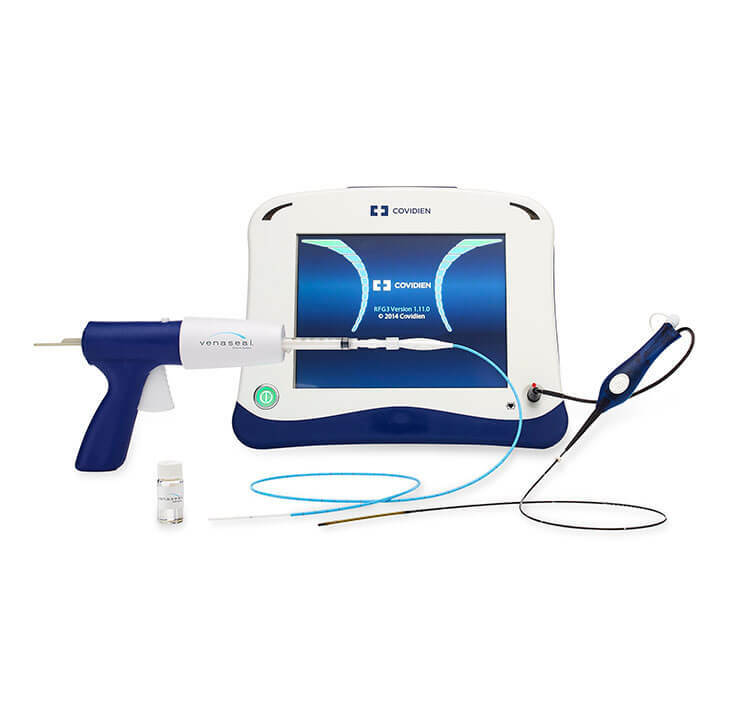 We determine your specific needs and then discuss the best available treatment options. 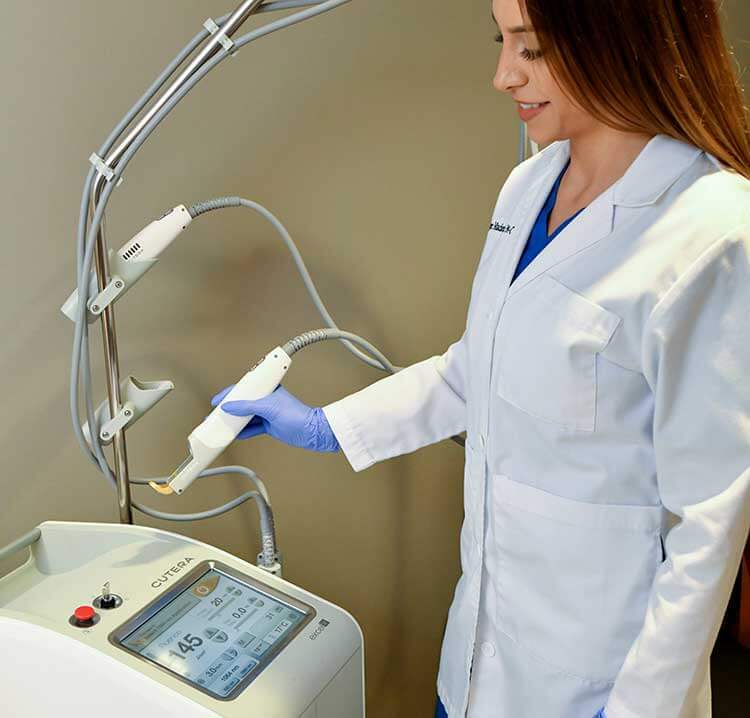 Throughout your treatment, your comfort and satisfaction with high-quality results remain our first priority. 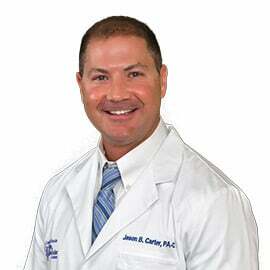 Visit us at the Central Florida Vein & Vascular Center to take the first step toward relief. We’re here to help you every step of the way. This is an amazing office. The care I received from both Dr. Horowitz and Jason was exceptional and the results are astonishing. The office staff was always amazing too. Dealing with my insurance was very challenging; Theresa was a trooper and never gave up. This office changed my life and my appearance. Thank you. I suffered with chronic foot and leg cramps NIGHTLY for 3 years. The first day I wore the knee-high compression hose…NO CRAMPS!!! Of course I’m thrilled with my procedure - I can sleep again! !